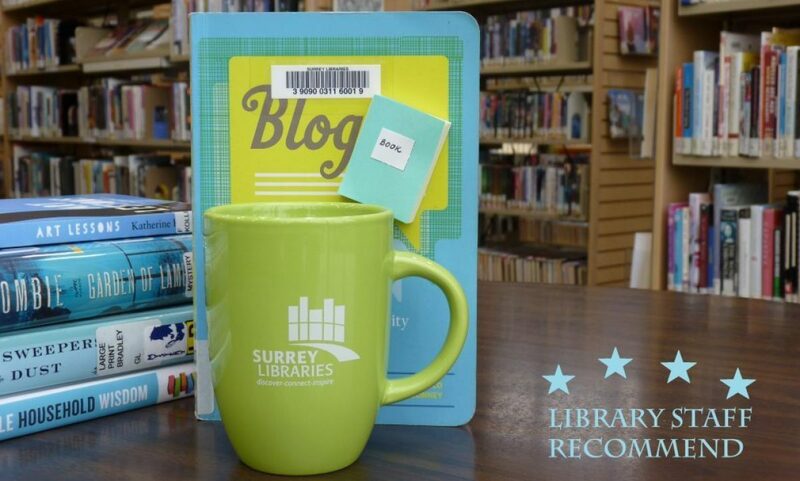 missing persons – Surrey Libraries Book Blog – we love these books! As a mystery reader and audiobook fan, I love it when both combine to create the perfect literary experience. The Keeper of Lost Causes, and other works by Jussi Adler-Olsen, are available in four formats but I highly recommend the audio narrated by Erik Davies. The Keeper of Lost Causes introduces Carl Morck, a crusty Danish cop who’s recovering from a brutal shootout that has left one of his partners dead and the other paralyzed. Unpopular with his peers, Carl is assigned to lead the newly created Department Q in Copenhagen to work on cold cases. There he battles his superiors, his guilt, personal life, and the complex, years-old case involving the disappearance of a young female politician.